This is a good place to get started. You will hear from all kinds of people what method works for THEM, but it’s important that you use what method works for YOU and YOUR kids. 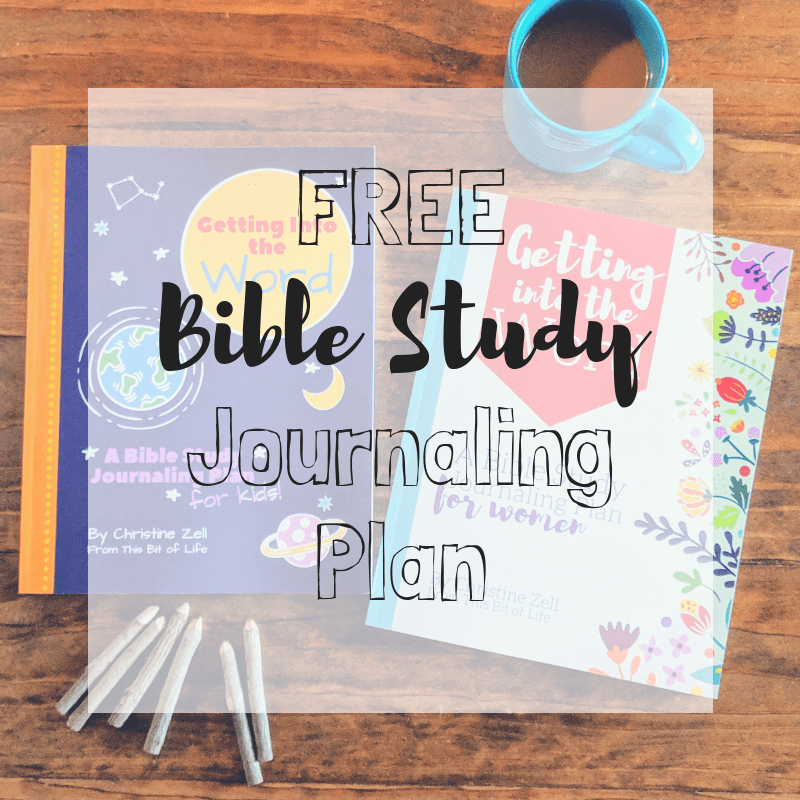 There are several homeschooling methods to choose from, and you can find a list of them here. There is a difference between doing school at home and homeschooling. Homeschooling gives you a lot of freedom for school to look how you want it to look. You’re not required to have your kiddos in desks doing 7 hours of school, unless that’s what style suits your family best. Homeschooling in every state within the US is different. Some states are very easy to homeschool in and have zero requirements, such as Indiana or Texas. Some states require very little of you and only require you to register your homeschool, and maybe take a standardized test, like California and North Carolina. Other states require that you meet with school districts or turn in information to them, like Ohio and Tennessee. What’s important is that you know exactly what is required of you by law. Some states like to sneak in recommendations on their websites for extra things they’d like for you to disclose to them that aren’t required by law. To know the homeschool laws for your state, my favorite resource is HSLDA. The Homeschool Legal Defense Association is an organization that I highly respect. 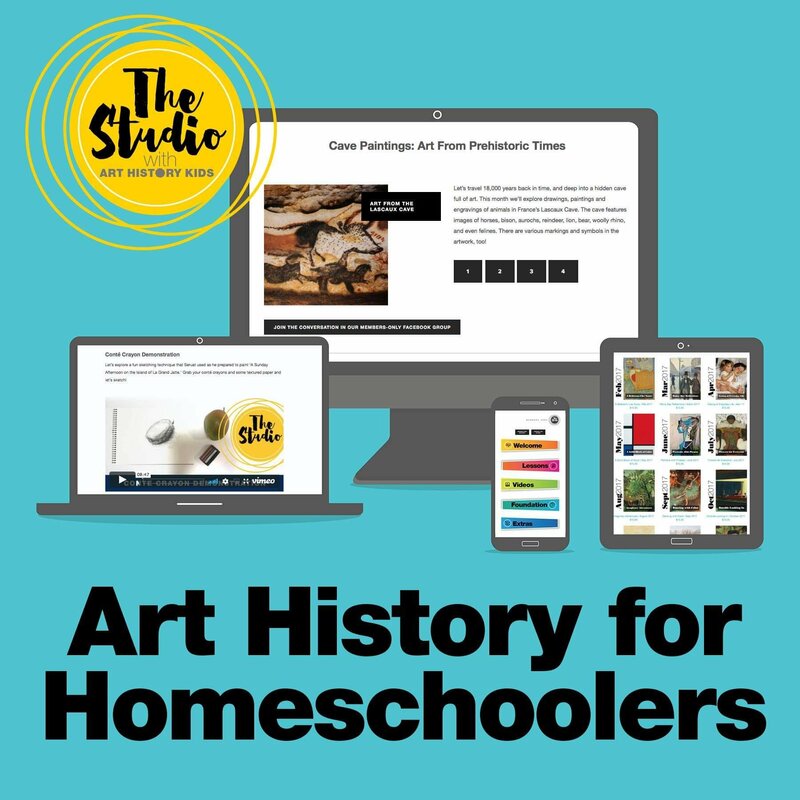 We have been members for a handful of years and will be members for as long as we homeschool. Not only do they give great information on homeschool laws, but they help many homeschooling families in legal battles. It’s a cause I’m happy to support. 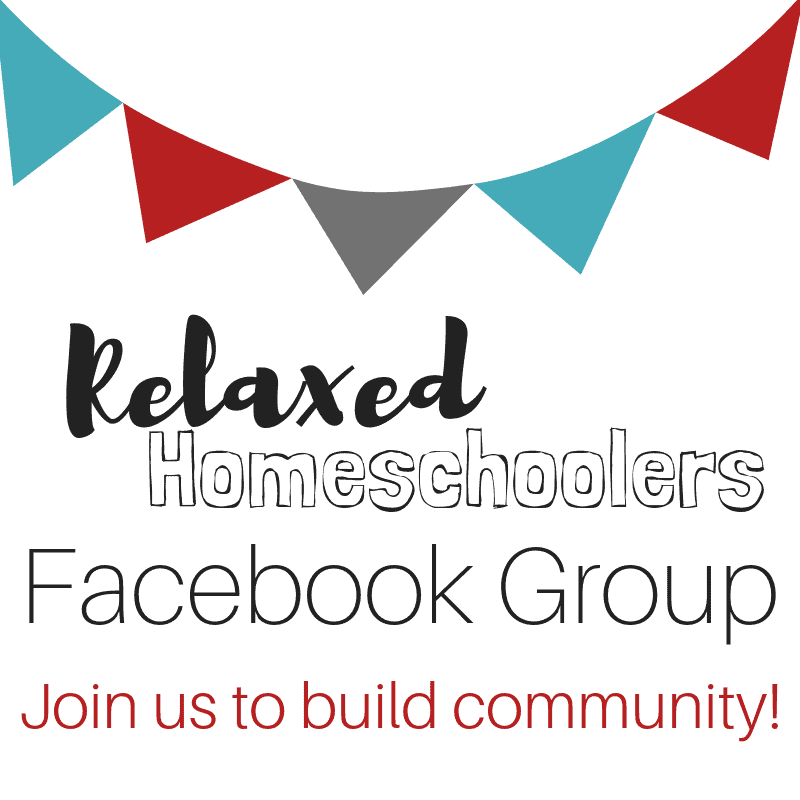 Whether you want to take advantage or a co-op, a homeschool group for park days and field trips, or a group of homeschooling families at your church, having a homeschooling community is crucial! I have been given curriculum ideas, parenting advice, and so much more from the seasoned moms in my homeschooling community. If you don’t have one in your area, start one! 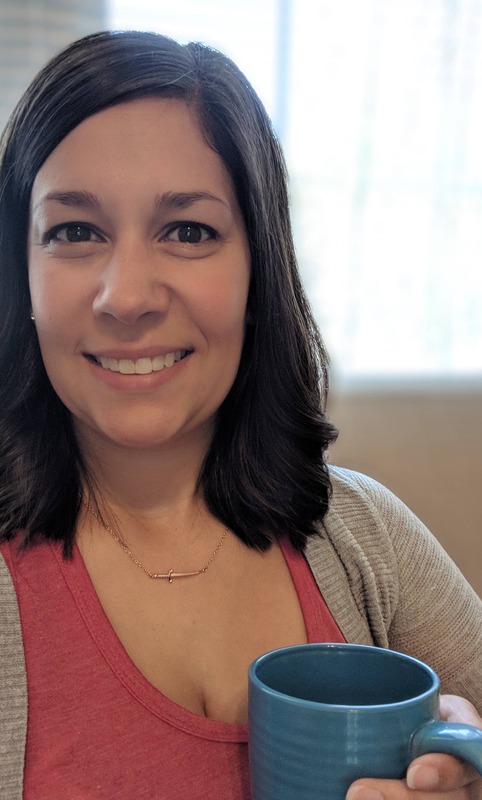 You are never too new at homeschooling to lead a homeschooling group. You can read more about why homeschool communities are so important here. Homeschool conferences are AWESOME! You’re surrounded by other families who all have one great thing in common- they all educate their own children. There are a number of difference conferences to choose from. The Great Homeschool Convention is on my own personal calendar for next year (I’ve yet to attend!). You can find different conferences for different homeschool methods, different states, and even online conferences. 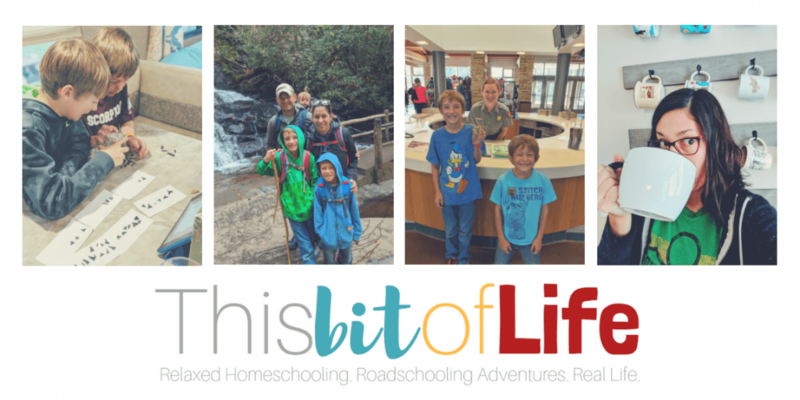 (Bucket list: I want to be a homeschool conference speaker!) You can get info on curriculum, a variety of homeschool topics, and camaraderie like you won’t receive anywhere else. If you go to a large one, just go in prepared with what you’d like to look at specifically because it can be a LOT to take in! Homeschooling usually takes some money. Yes, you can find free curriculum out there and totally homeschool just using that. But, typically you’re going to find yourself buying curriculum. Look around and see on average what things cost, and decide before you really start shopping how much you can afford to spend each year. If you’re not careful, you can end up spending thousands before you even know what happened! But, usually, a few hundred is what you’ll end up needing to set aside. 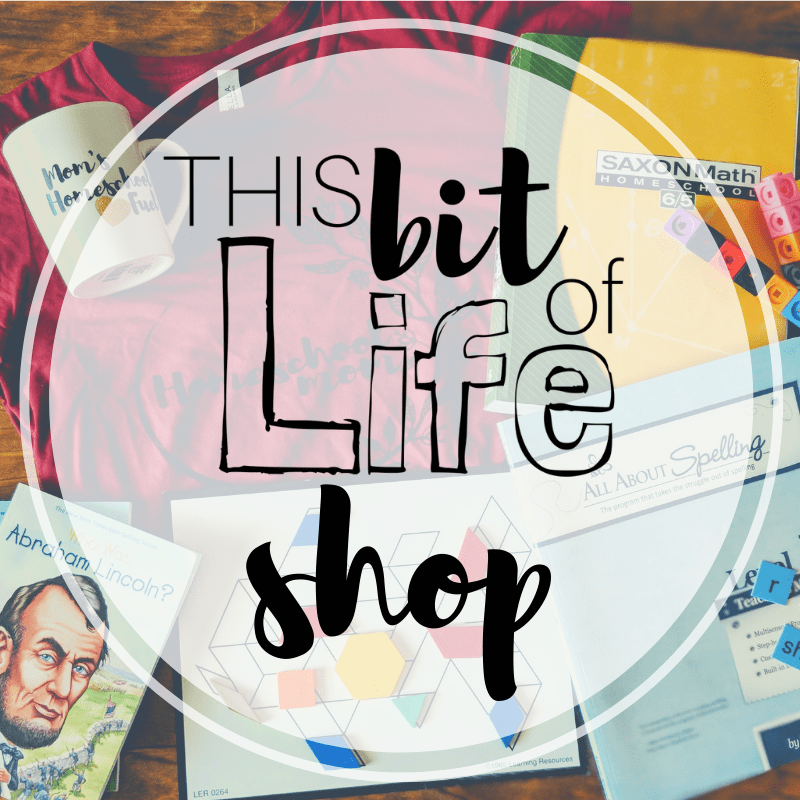 Boxed sets tend to be a little bit more pricey than piecing things together yourself, so keep that in mind when you figure out your homeschooling method. And start your shopping early enough to keep an eye out of discounts and sales. I talk more about this over on my post here. This is the most important part! Homeschooling can seen daunting. Maybe you’re pulling your kids from a brick and mortar school. Maybe you have family who isn’t supportive. I can tell you straight away that you CAN homeschool your kids. Seriously. If I can do it, any one can. I am not super mom, I lack patience, and I am about as scatter brained as they come. And my kids are excelling. You can and will do amazing things with your kids!! Is there anything you’d add to this list? Join my online community for support and to let me know what you’d add! You can also drop me a line in the comments below. Happy homeschooling, friends!